According to American Moving and Storage Association research, the average cost of a household move within the same state is $1,170, and an interstate move runs an average of $5,630. To help save money, you may have considered moving yourself instead of hiring a professional moving company. 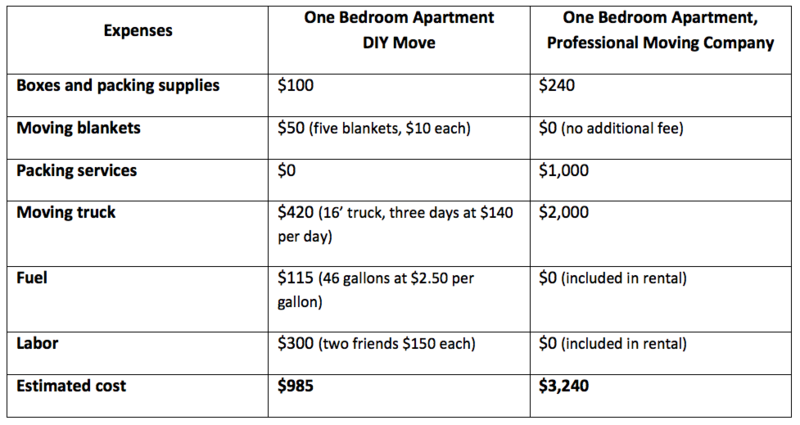 But does a DIY move actually cost less than a professional one? And are there any other factors that should influence that decision? We’ve researched these questions for you and put together a quick guide to help you prepare for the cost of a relocation. 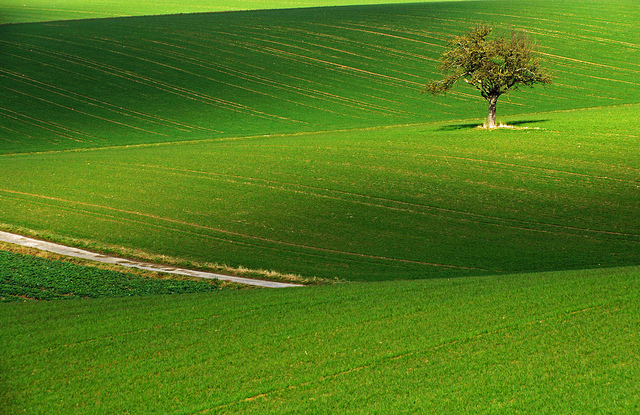 Whether you’re moving down the street or across the county, here’s how the expense of a self-move stacks up against a professional one. 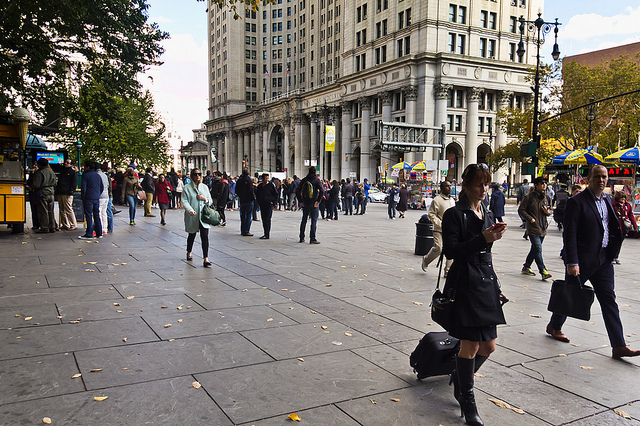 Distance: As you probably guessed, the farther you move, the more you’re likely to spend. 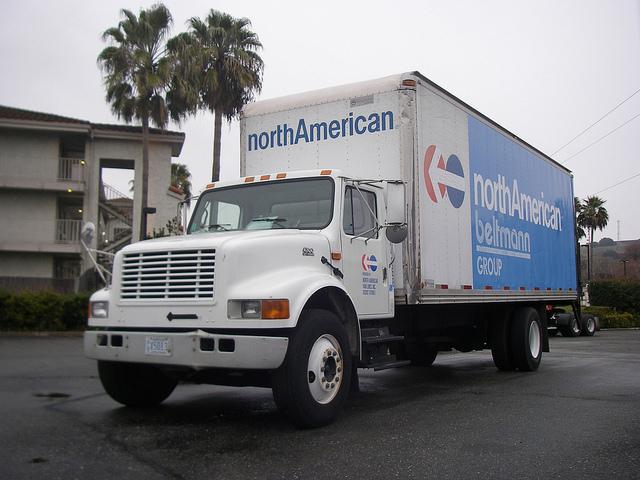 Many professional moving companies bill by the hour for short moves and by weight for longer distances. Truck rental companies often charge a flat daily rental rate, plus a per-mile fee. Packing supplies: Leftover boxes from the local grocery store are cheaper than new moving boxes, but they’re also more apt to break. And because they’re not a uniform size they don’t stack well in the moving van, wasting more space than standard moving boxes. 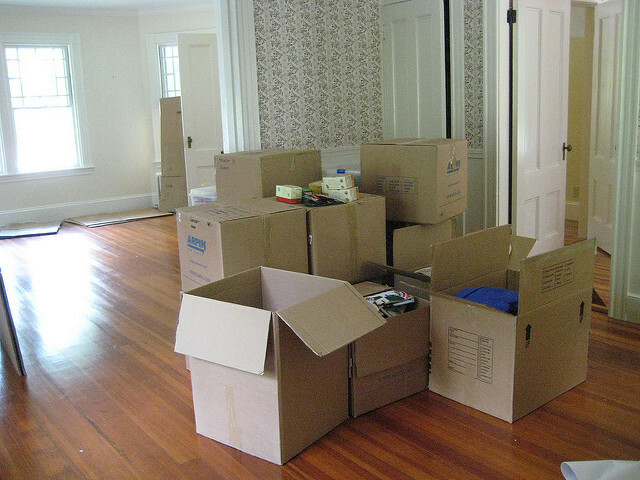 Packing services: Paying for a professional to box up all of your things can increase your moving costs, but it saves you valuable time and ensures your items are packed properly. Some companies also offer partial packing services, which can help cut down on expenses. Weight and quantity of household items: If you hire a professional moving company, they’ll estimate the weight of your household items and factor this into your bill. The more household goods you have, the more you’ll pay. 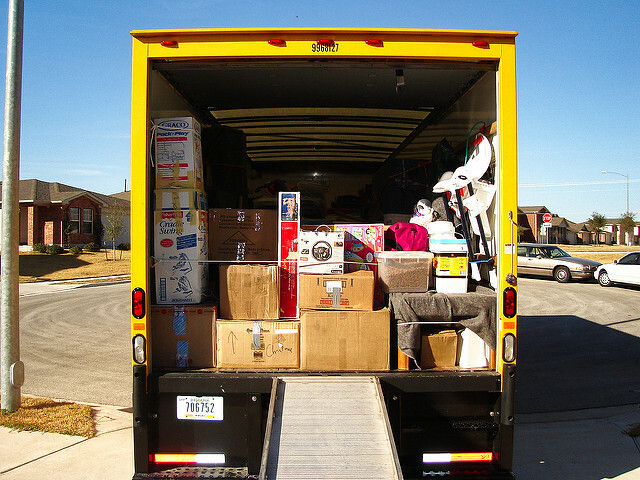 Likewise, if you handle the move yourself, the amount of things you have determines the size of truck you’ll need — and bigger trucks typically cost more to rent. Other considerations: Whether you hire a professional moving company or decide on a DIY move, you can expect to pay a bit more if you’re moving to or from a big city, as fuel and labor are typically more expensive in metro areas. Also, due to demand, summer moves tend to be a bit pricier than those that take place in the off-peak seasons of fall and winter. We’ve done a preliminary comparison between a self-move and one carried out by professional movers for two different scenarios to give you a rough idea of how much each could cost. * All information based on a projected move from Baltimore, Md., to Charlotte, N.C. — a distance of roughly 460 miles. These costs are only estimates. Actual prices will vary based on move distance, location, and weight of goods, among other things. Whether you’re scouting out a truck rental or professional movers, one piece of advice holds true: deals that seem too good to be true probably are too good to be true. If you opt to hire a moving company, do your research to make sure it’s a reputable one. At minimum, check their Better Business Bureau rating, request proof of insurance, and read their online customer reviews. If you choose to handle the move yourself, read the fine print of your truck rental agreement carefully before signing it to be sure the price you’ve been quoted is really what you’re going to pay. Keep your eyes open for any chargeable items, possible penalties or fines, or costly add-on services. Cost is an important consideration in any move, but it shouldn’t be the only thing you look at. DIY moves sometimes save you money upfront but end up costing more in the long run, especially when it comes to liability. For example, if your friend injures himself moving or transporting your things, you may have to cover his medical bills. Professional moving companies charge higher initial costs — between $30 and $45 per hour for each worker, usually — but they also carry insurance to cover injuries or accidents. It’s also worth noting that professional movers pack and transport household belongings for a living. They know how to box up and move your things, so there’s little chance of anything being damaged or broken. Your friends may have good intentions, but they probably don’t have professional moving experience, and that puts your belongings at risk. Plus, when it comes to packing a truck, professionals know how to do it quickly and make the best use of the space. As a result, your move takes less time and your possessions will be better organized. 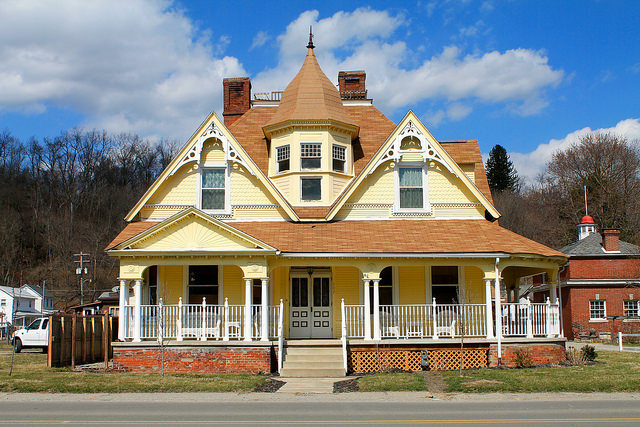 Overall, a number of factors influence how much a move really costs. It’s up to you to determine the amount of time, money, and effort you’re willing to invest. 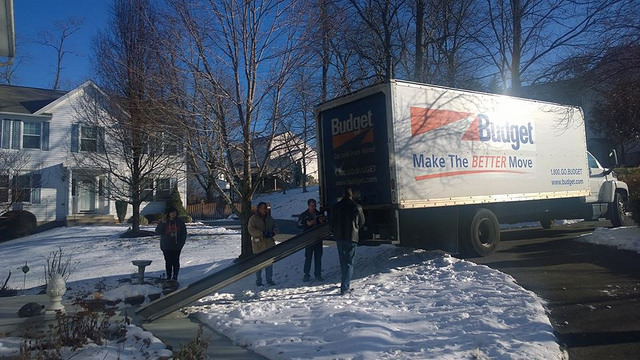 We’ve provided some ballpark figures here, but it’s a good idea to get moving estimates from several professional movers and truck rental companies to find out exactly how much your own move will cost.